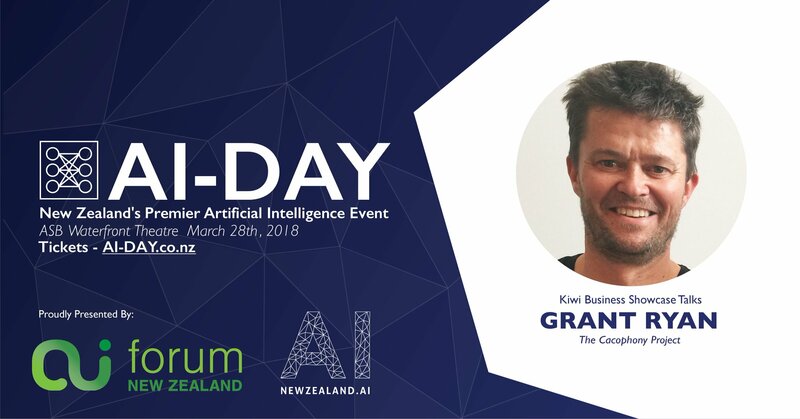 We have been invited to present our work at New Zealand's AI conference. There is currently huge interest in exploring applications for AI around the world and in New Zealand. 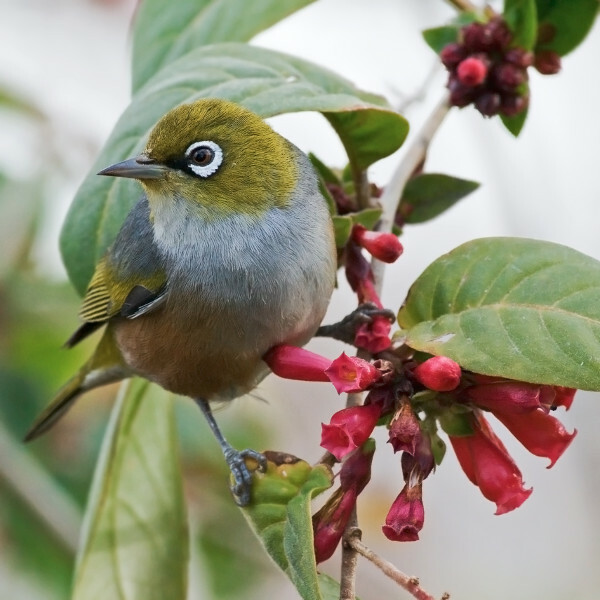 The Cacophony Project is a great example of how this field can be used to tackle a very New Zealand specific problem. To book your tickets to the event click here.